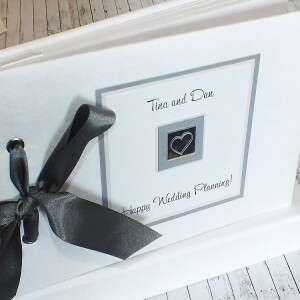 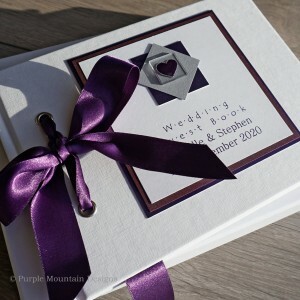 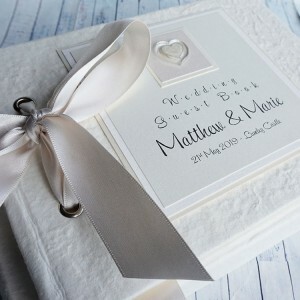 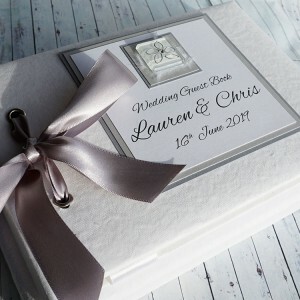 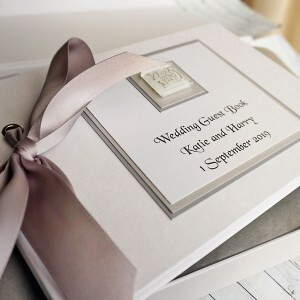 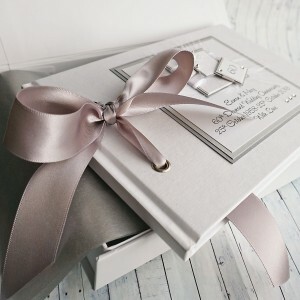 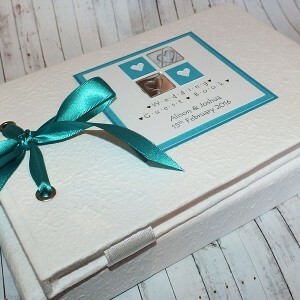 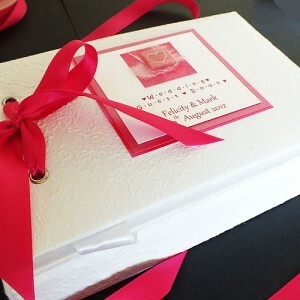 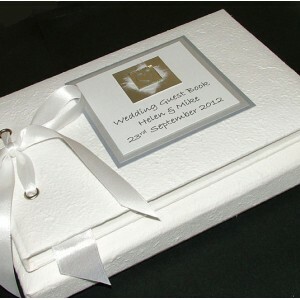 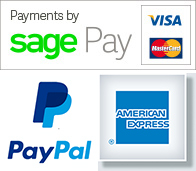 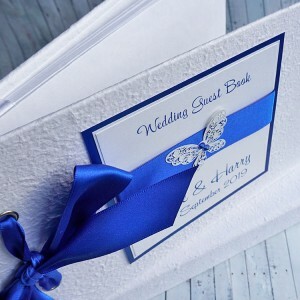 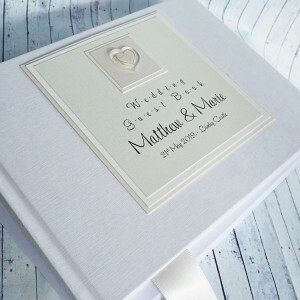 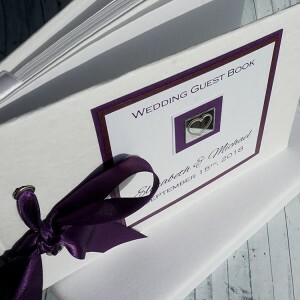 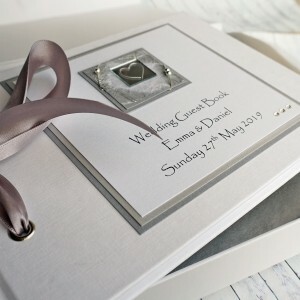 Wedding Guest Books - Handmade Wedding Guestbooks Personalised for Weddings and other occasions. 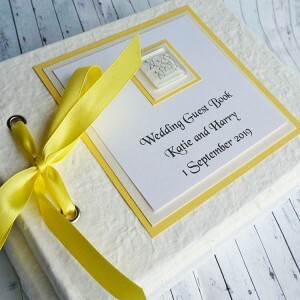 ALL of our wedding guest books can be personalised with your own names and the wedding date for FREE and can be made in ANY COLOUR to match your chosen colour scheme. 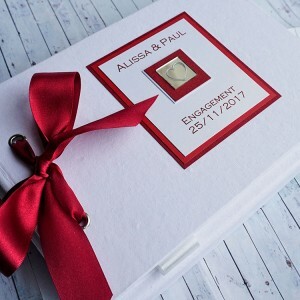 Personalised wedding guest book "CARRON" • FREE personalisation with the names of the bride a..
Personalised wedding guest book "Sleet" • FREE personalisation with the names of the bride an..